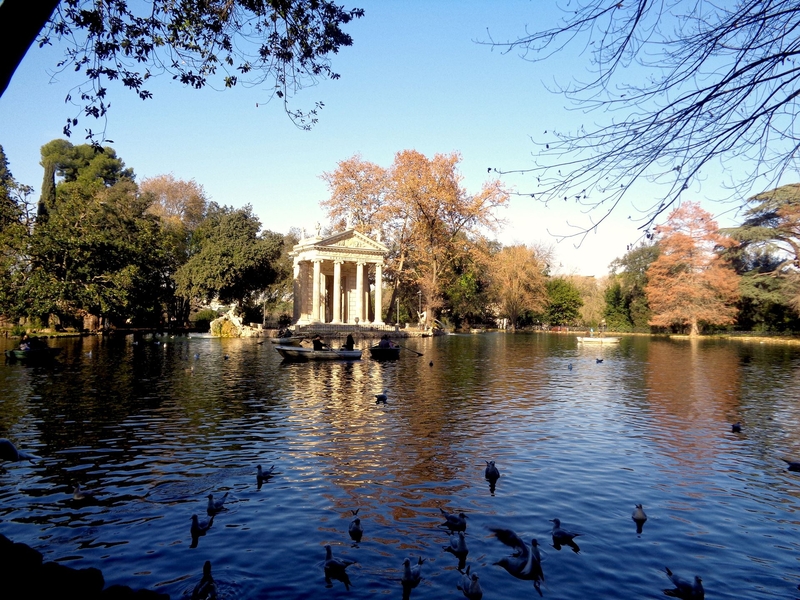 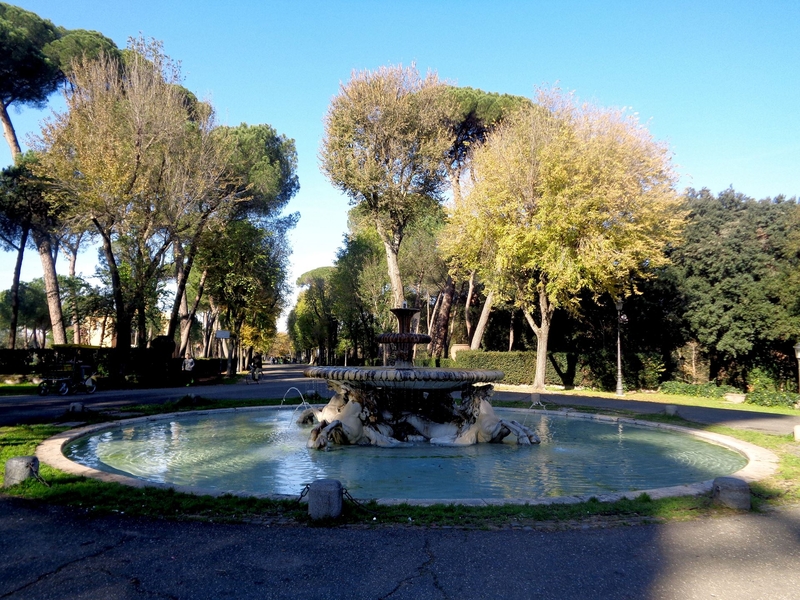 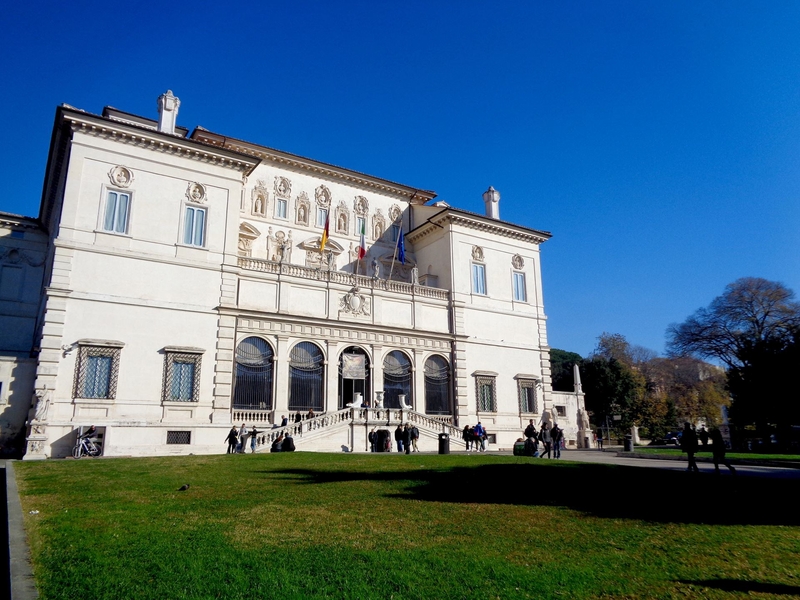 This tour covers the art collection inside the Baroque palace in the grand Villa Borghese, Rome’s second largest public park. 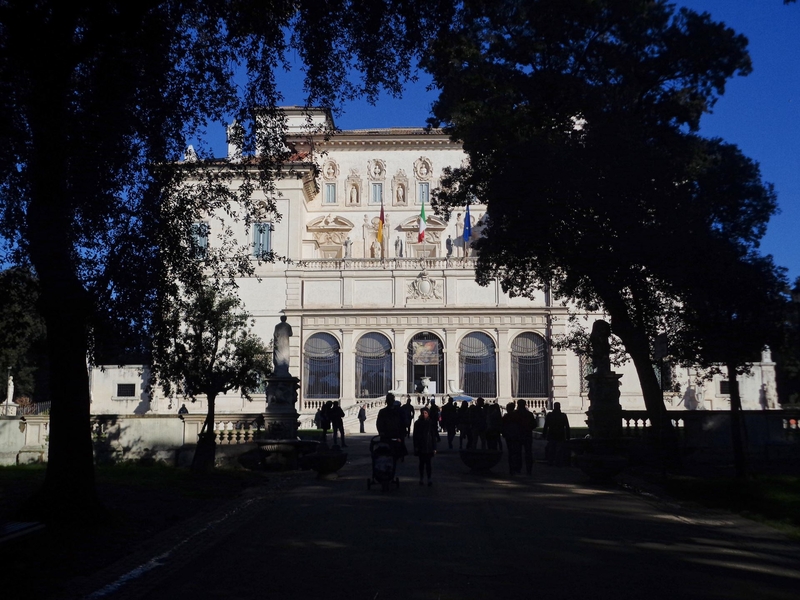 The museum is situated in a 17th Century Cardinal’s private palace built for the sole purpose of exhibiting his fine collection of ancient, Renaissance and Baroque masterpieces. 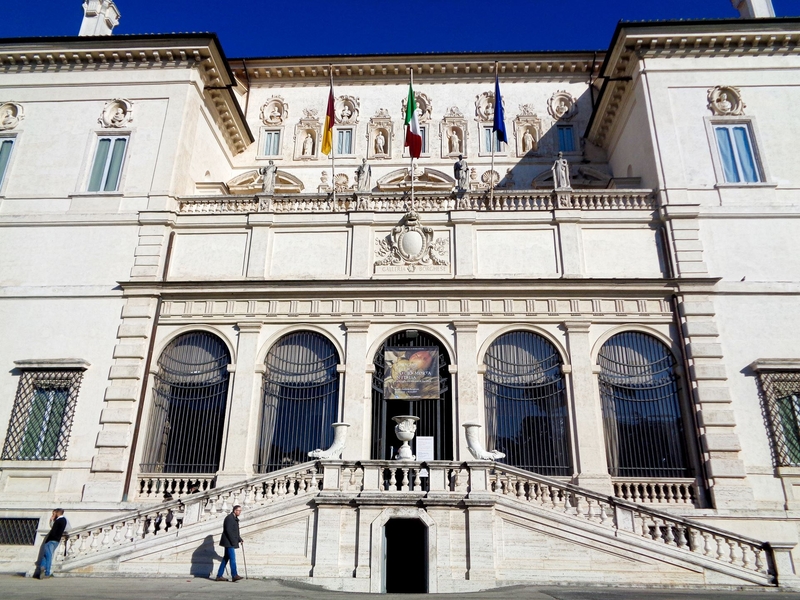 Highlights of the collection include 6 masterpieces by the rebel painter Caravaggio and several sculptures by the illustrious Gian Lorenzo Bernini.